Stainless Steel Aerocowl Round Base. Part No. : 2ARCORB. 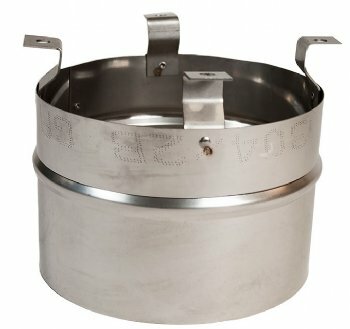 4”, 5”, 6” round base for use with 12” Aerocowl.